Steven Moffat’s Doctor Who constantly divides opinions, but one area where it’s certainly not lacking is scale. The Time of the Doctor, Matt Smith’s swansong, saw the Time Lord defending the town of Christmas in a nine-hundred-year siege. Of course, the episode itself only lasted an hour, and so much of this conflict occurred off-screen. It’s these narrative gaps that Tales of Trenzalore, an anthology of four stories, aims to fill. Released as an eBook earlier this year, Tales is now available in paperback. Overall, it's a mixed bag. While the first three stories aren’t without charm, they all feel Who-by-numbers, and more bolder stories like Mark Morris' creepy The Dreaming would be appreciated. 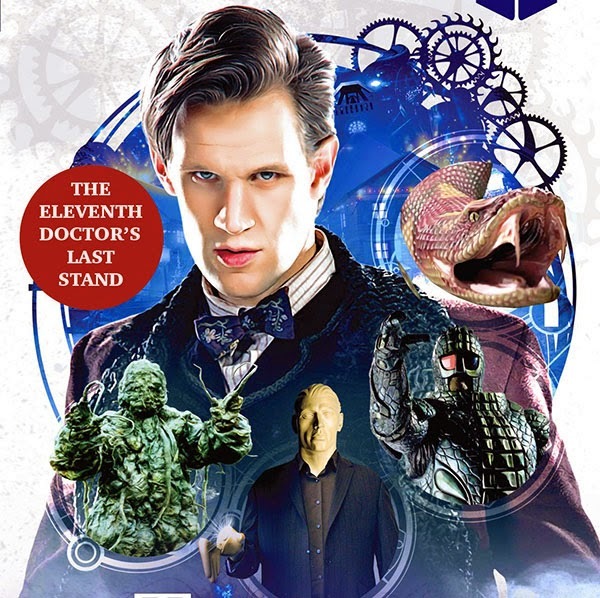 If you were a fan of The Time of the Doctor, this light reading will flesh out its world for you, but, like giving a Krynoid a sausage roll, it’s insubstantial, forgettable flesh.